Recognised as the latest and most effective lunch hour Face Lift, Stem Cell Face lift offers complete facial rejuvenation that is an alternative to the traditional surgical procedure. And since aging is a way of life and we cannot out run it, this new minimally invasive technique promises fast results with less down time in addition to shaving up to 10 years off your face. It is a face lift procedure worth watching out for in 2015. Also recently introduced at UAE’s premier cosmetic surgery clinic – Dubai Cosmetic Surgery, the procedure also revolutionists a normal face lift as we know it. The Stem cell Face lift works by transplanting harvested adipose cells, which have been shown to be rich in human stem cells. This revolutionary anti-aging procedure is the first of its kind to quickly restore skin tightness and youthful contours combined with an evened skin tone through autologous cellular therapy, which is rich in the person’s own cells. The regeneration of the collagen is promoted through combining the adult stem cells with Platelet Rich Plasma (PRP), which work together to rejuvenate and restore volume. This combination reverses aging withits powerful regenerative properties. By using one’s own stem cells to contour and firm the face, all the potential risks of an allergic reaction are eliminated making it ideal for anyone in need of a facelift. 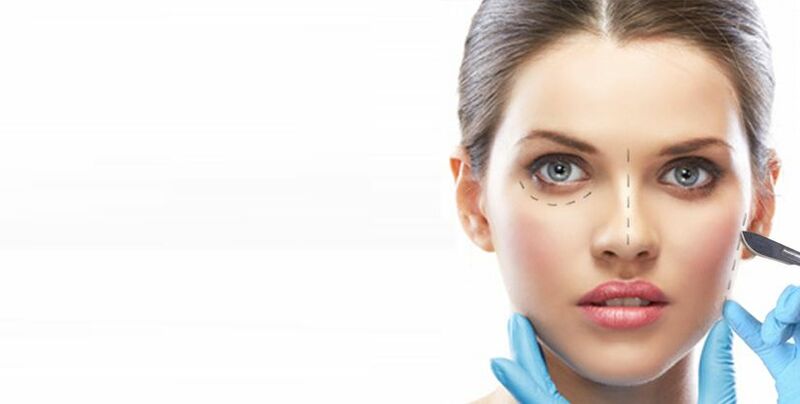 Facelift in dubai takes between 45 minutes to one hour under local anaesthesia, and recovery takes about a week. The results last up to 5 to 10 years, depending on a person’s lifestyle and genetics.